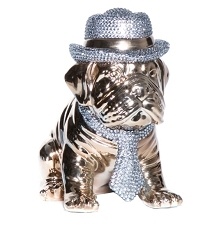 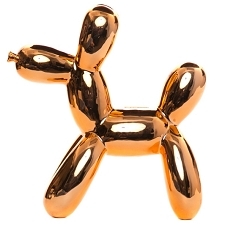 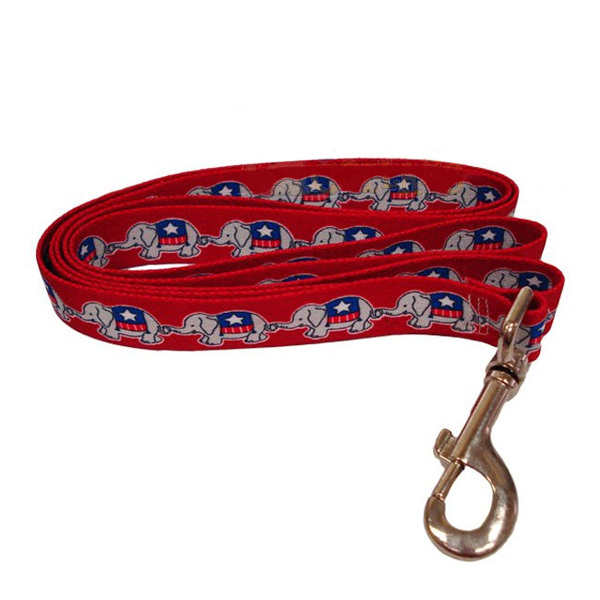 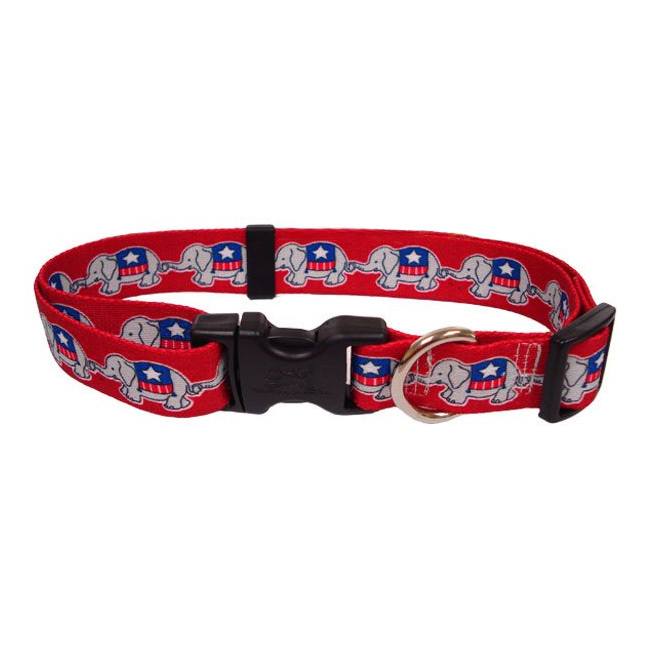 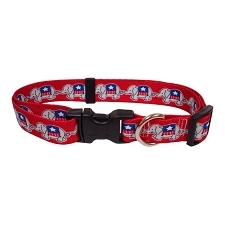 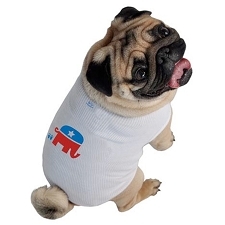 Republican Dog Collar - Red Elephants. 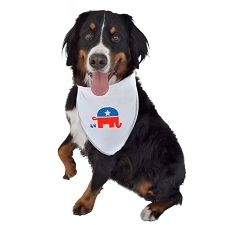 Made of 100% dye-sublimated durable polyester, colorfast and machine washable. 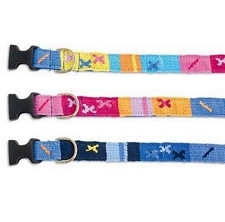 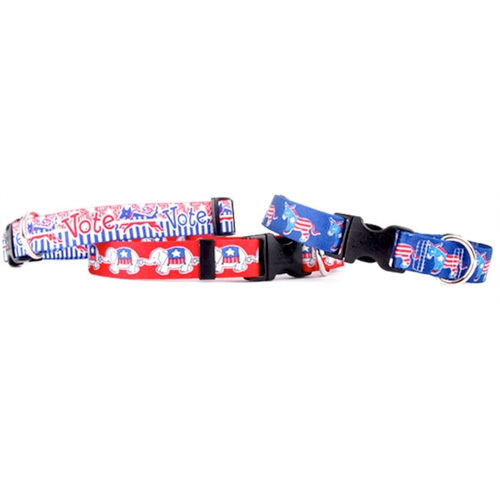 Featuring a metal buckle and D-ring, these collars are perfect for everyday wear or anytime your pup's feels like showing off their political views! 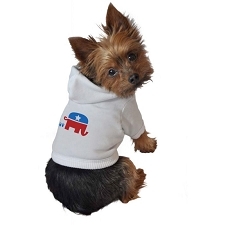 Teacup 4 - 9" 3/8"
XS 8 - 12" 3/8"
Small 10 - 14" 3/4"
Medium 14 - 20" 3/4"
Large 18 - 28" 1"